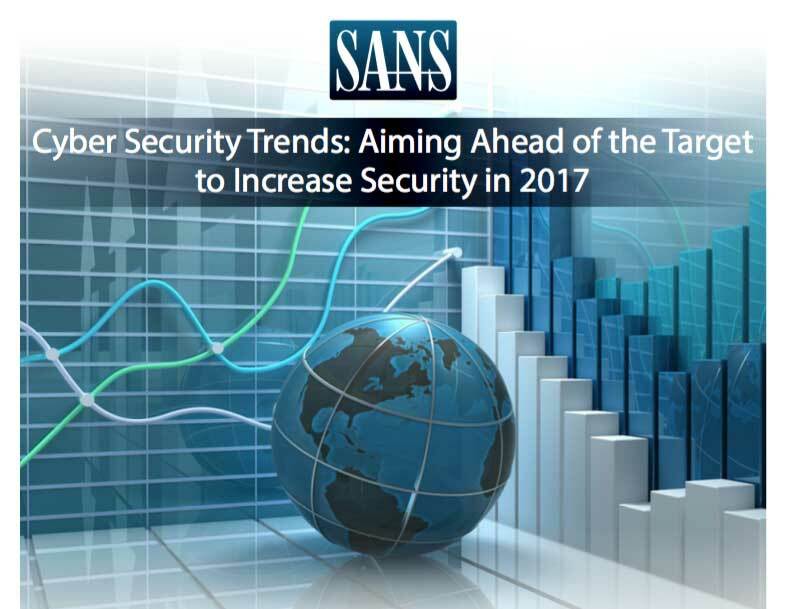 SANS Cyber Security Trends: Aiming Ahead of the Target to Increase Security in 2017 | Qualys, Inc.
A new trend report authored by John Pescatore of the SANS Institute focuses on the latest and best security hygiene and common success patterns that will prevent your organization from falling victim to major data breaches. Cyber security trends clearly show that attacks on computer networks will continue, and many will succeed. 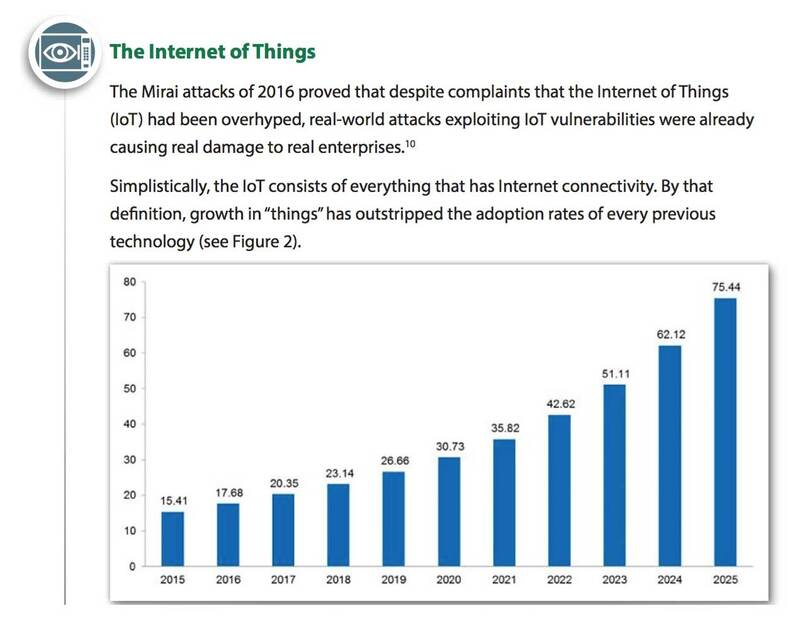 Additionally, organizations must expand current security measures in order to better protect data in the cloud and to address the security shortcomings of the Internet of Things.